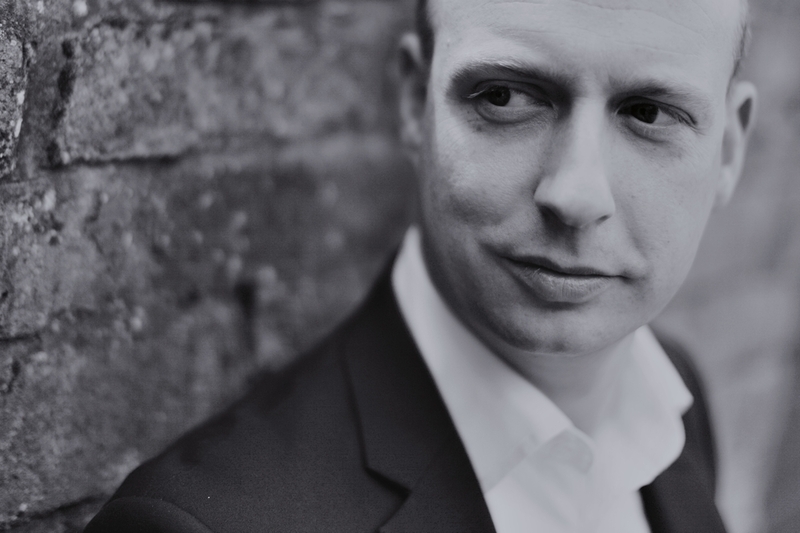 Born in London, James Burton has emerged as one of the UK’s leading choral conductors. A former head chorister of the Westminster Abbey Choir, James was a choral scholar at St John’s College Cambridge and went on to enjoy a singing career as a member of some of Britain’s finest professional choirs including the Monteverdi Choir and The Sixteen. As a choral specialist he has held distinguished posts as Choral Director of the Hallé Orchestra in Manchester, and he has been Music Director of Schola Cantorum of Oxford since 2002. As a guest conductor, he has appeared with professional choirs including the Gabrieli Consort, the Wrocław Philharmonic Choir and the BBC Singers. He has conducted almost every conceivable sort of choral group from youth and children’s choirs to large choruses. James is also an acclaimed orchestral and opera conductor, and is a conducting graduate of the Peabody Conservatory in Baltimore where he studied with Frederik Prausnitz and Gustav Meier. His recent engagements have included his debut at English National Opera with Don Giovanni, The Magic Flute for Garsington Opera at West Green and the UK national tour of Bernstein’s Wonderful Town. In spring 2013 he conducted Cosi fan tutte for English Touring Opera, and later in 2013 he will return to the Metropolitan Opera to assist on the American premiere of Nico Muhly’s Two Boys. James received the Leonard Ingrams Award for outstanding work at Garsington Opera in 2008. In recent seasons James has conducted concerts with the OAE, RLPO and the Hallé. This season he has conducted the OAE in the International Baroque Festival in Malta, and given performances of Messiah with the Oxford Philomusica. This spring he gave his 7th season of concerts as Musical Director of the St Endellion Easter Festival. James’s work as a composer has encompassed commissions for orchestras and choirs, and his works have been performed in the USA as well as the UK. The Convergence of the Twain, a work for orchestra, chorus and baritone was commissioned by the St Endellion Easter Festival to mark the 100th anniversary of the Titanic disaster in 2012. On Christmas Night, a carol for chorus and orchestra, was given its premiere by the Hallé Orchestra and Choir in December 2010 and has recently been published by Edition Peters. Another choral setting Balulalow was published last year by Novello. In 2007 Burton composed an album of orchestral arrangements for American folk legend Arlo Guthrie, who has performed them with some of the finest orchestras in the USA including the Boston Pops and at Carnegie Hall. James was commissioned to write the theme music and fanfare for the opening ceremony of the 2010 World Equestrian Games which was broadcast worldwide.